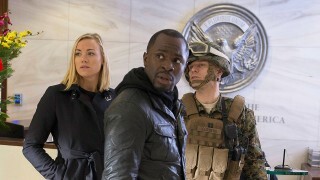 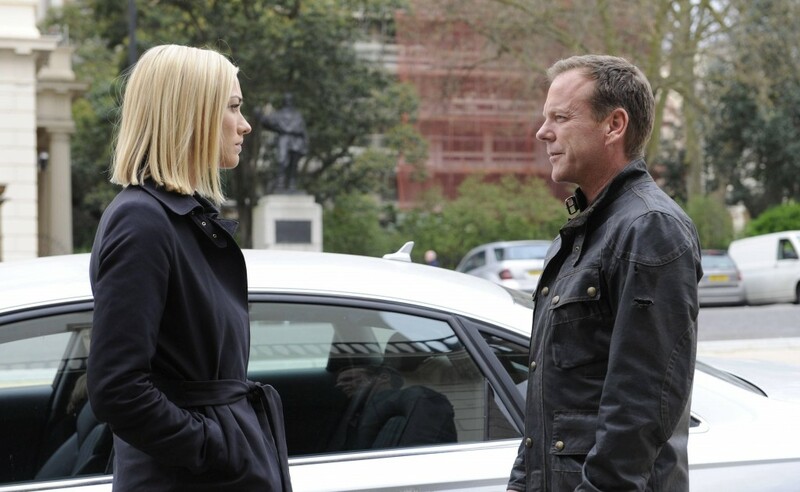 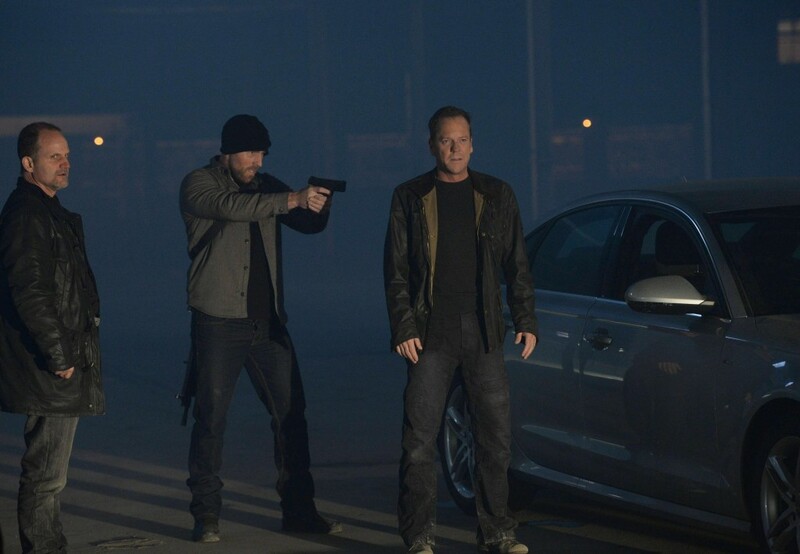 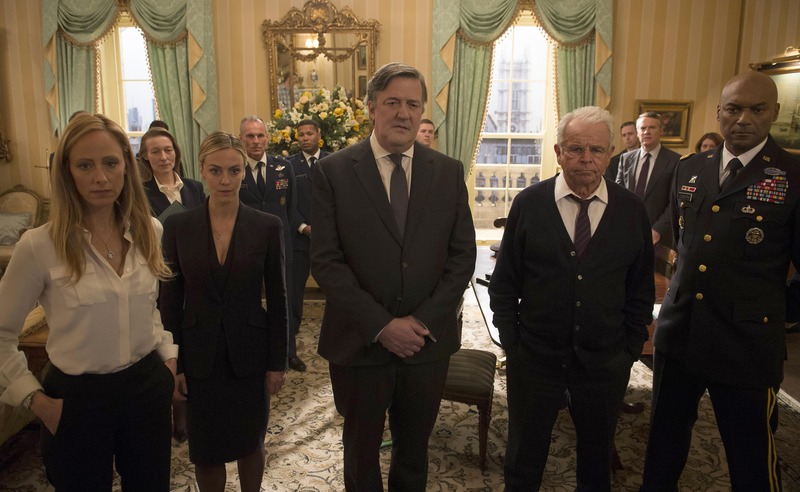 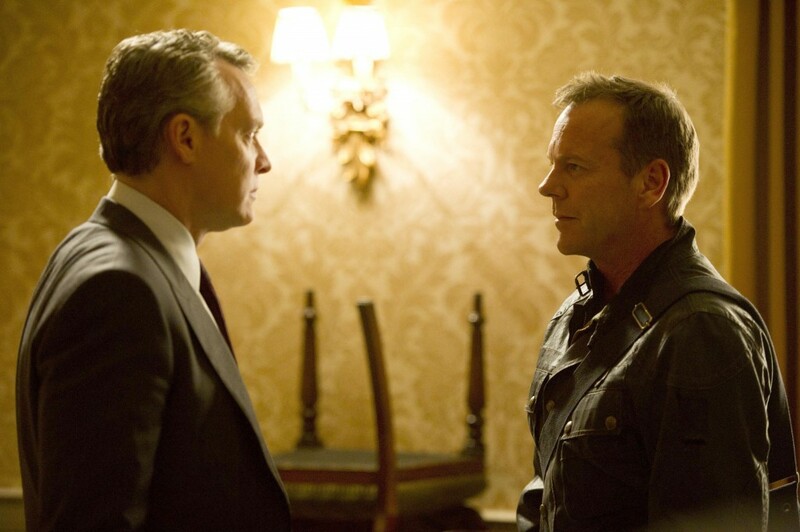 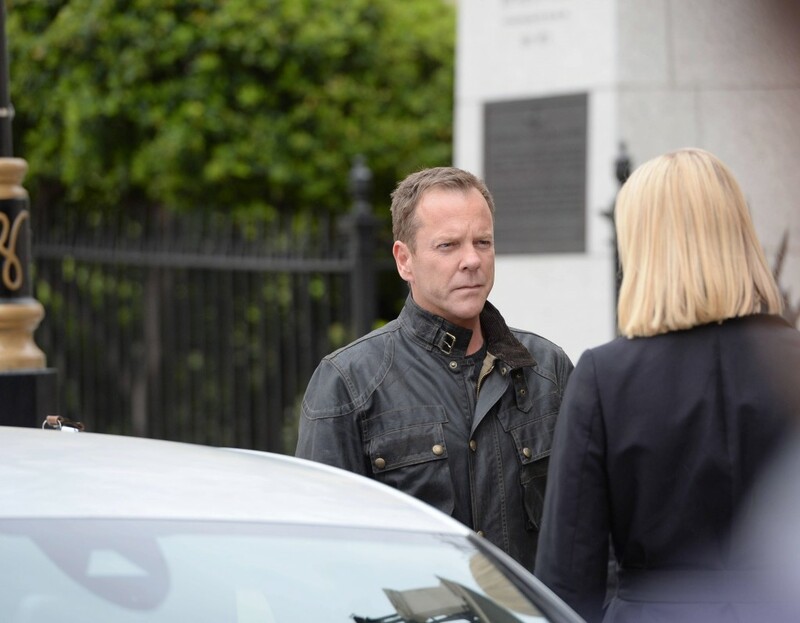 Six high-quality official promotional photos from tonights episode of 24: Live Another Day. 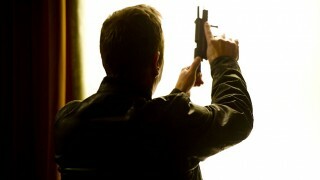 More will be released tomorrow after the episode airs. 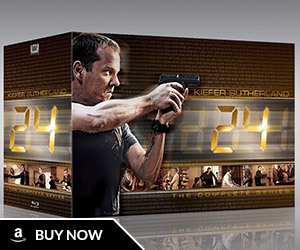 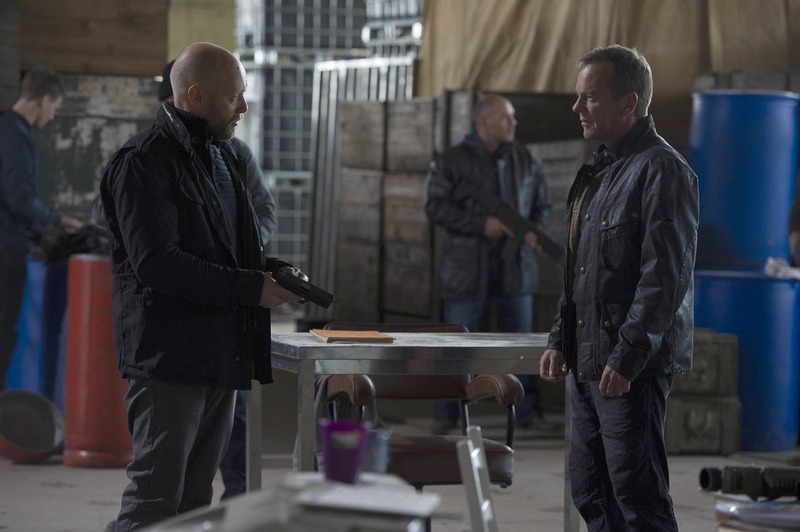 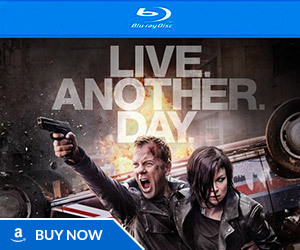 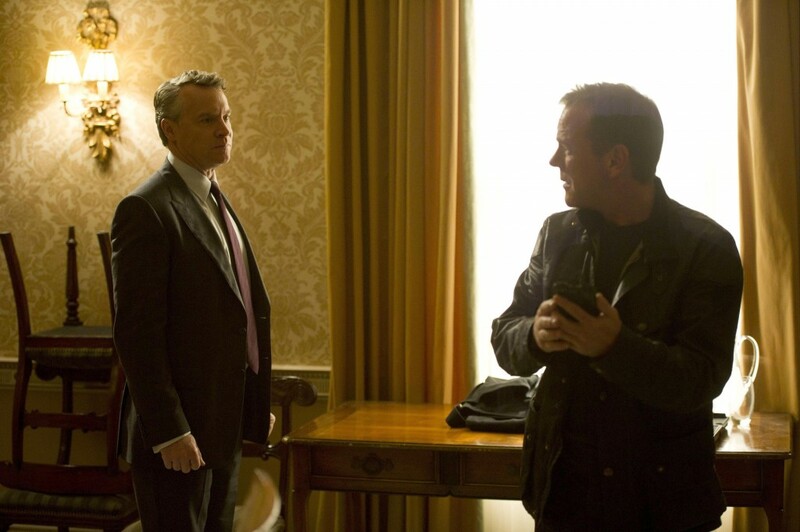 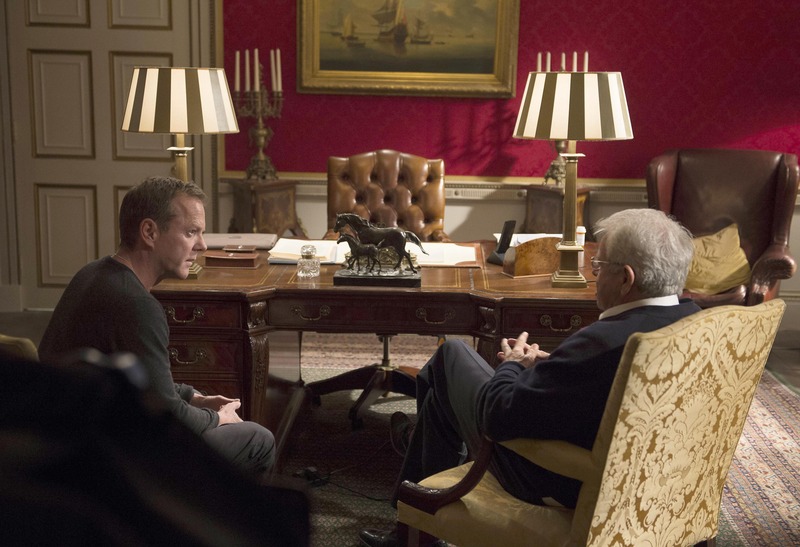 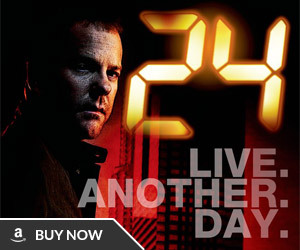 Three official behind the scenes photos from 24: Live Another Day Episode 6.